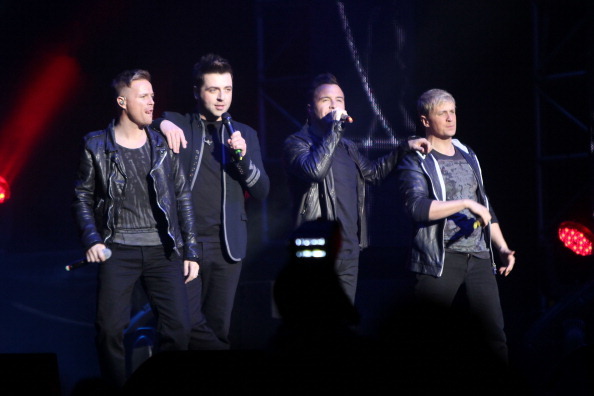 Westlife UK: We Reached 100,000 Site Views! We Reached 100,000 Site Views! We want to thank everyone who has ever checked our site once or everyday it means alot.